I’m not sure if this story is getting the notice it should. 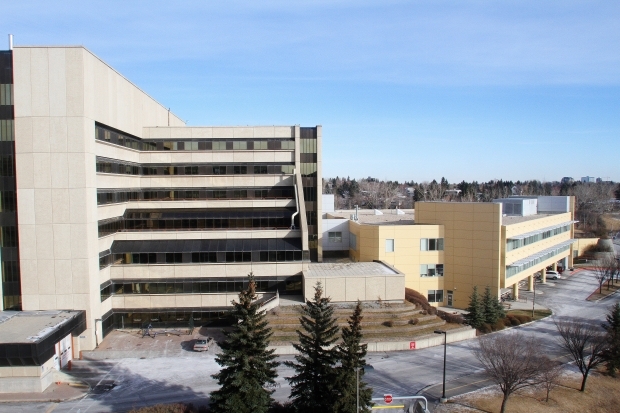 Due to the current economy, there is concern about the future of the Tom Baker Centre. There is a delay in building in much needed cancer centre in the city. There is no question that many people have been positively impacted by their work. There is also no question about the difficulties and struggles those with cancer have had. As a matter of fact, there was a rally from a group called Concerned Citizens for the Calgary Cancer Centre. This was on Wednesday January 28. You can read that here. What do you think? Should we save and rebuild the Tom Baker Cancer Centre? This entry was posted in Alberta, Calgary, Canada and tagged Agree or Disagree, Calgary, Cancer, Concerned Citizens for the Calgary Cancer Centre, Health, Support., Tom Baker. Bookmark the permalink. Agree or Disagree: This Former Child Soldier should stand trial for past war crimes. If you are an NDP supporter this picture should bother you. Here’s why.